CHICAGO (WLS) -- Peoples Gas and North Shore Gas will be handing out refunds totaling $33.5 million as part of a program to give refunds when weather is colder than normal. The average Peoples Gas customer will receive a total refund of around $29.50. 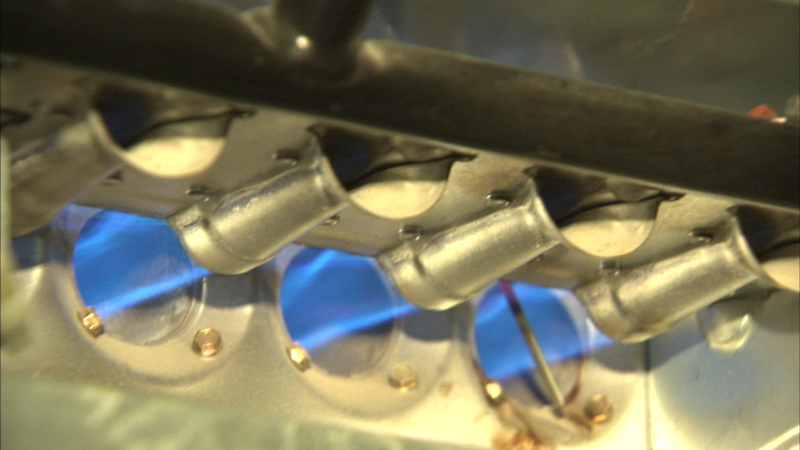 For the average North Shore Gas customer, the refund will be about $23.